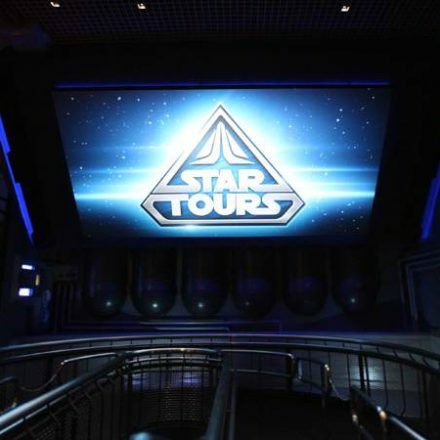 Today the DisneyParksBlog announced the dates for a brand new adventure from Star Wars: The Last Jedi coming to Star Tours – The Adventures Continue worldwide and it’s much sooner than you think! Disneyland and Disney’s Hollywood Studios will be the first parks to experience the new attraction when it debuts on Friday, November 17. Disneyland Paris will receive the update on November 22 and Tokyo Disneyland on December 15. The planet of Crait is the location our guests will find themselves in, first seen in the teaser trailer of Star Wars: The Last Jedi. And of course we still have Star Wars: Galaxy’s Edge coming in 2019. It’s an exciting time to be a Star Wars fan isn’t it? Saw Gerrera returns to “Star Wars Rebels” – Monday 10/23! May the 4th Be With You!! 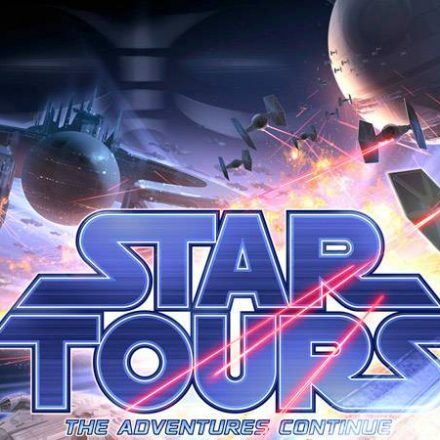 Imagineer Tom Fitzgerald just unveiled the Star Tours: The Adventures Continue attraction poster on DisneyParksBlog.